On September 12, Rihanna held the first Savage x Fenty fashion show in New York. The Fall 2019 collection of the lingerie brand featured animal prints, neon colors, plenty of lace and new satin pieces. Rihanna turned up for the event in a look styled by Jahleel Weaver. She rocked a custom dress by Dolce & Gabbana. The ruched knee-length dress is sheer with thin straps. Underneath she sported a Savage x Fenty bra. The dark brown ankle-wrap sandals are custom Manolo Blahnik. Here’s some info on the rest of the outfit. Rih wore a special edition of Andy Wolf‘s Florence sunglasses that feature crystal embellishment. 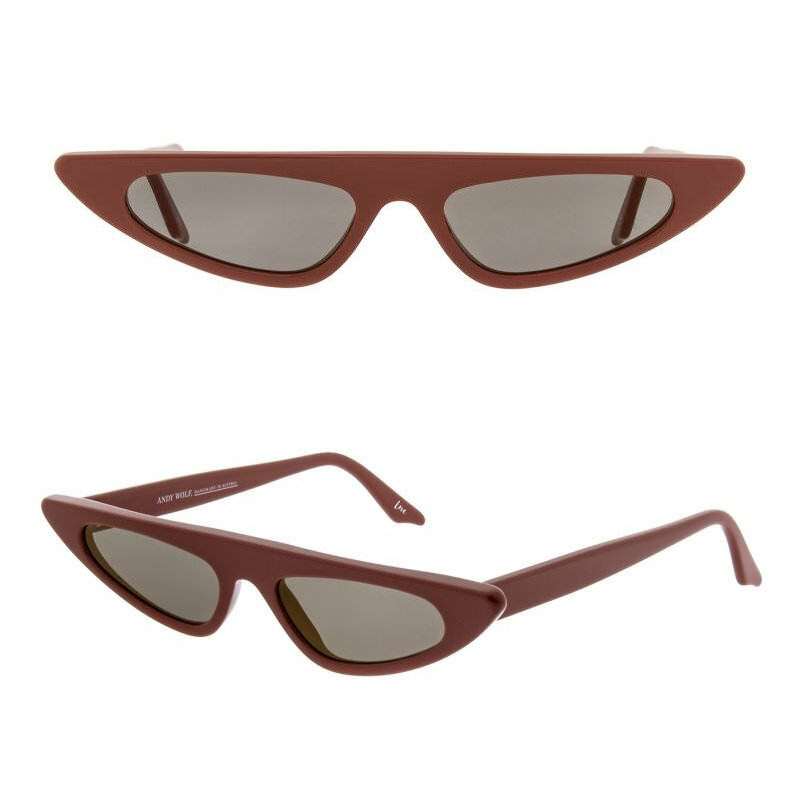 Pictured above are the regular brown version of the acetate cat-eye frames. Pick up a white pair from Net-a-Porter for $360. 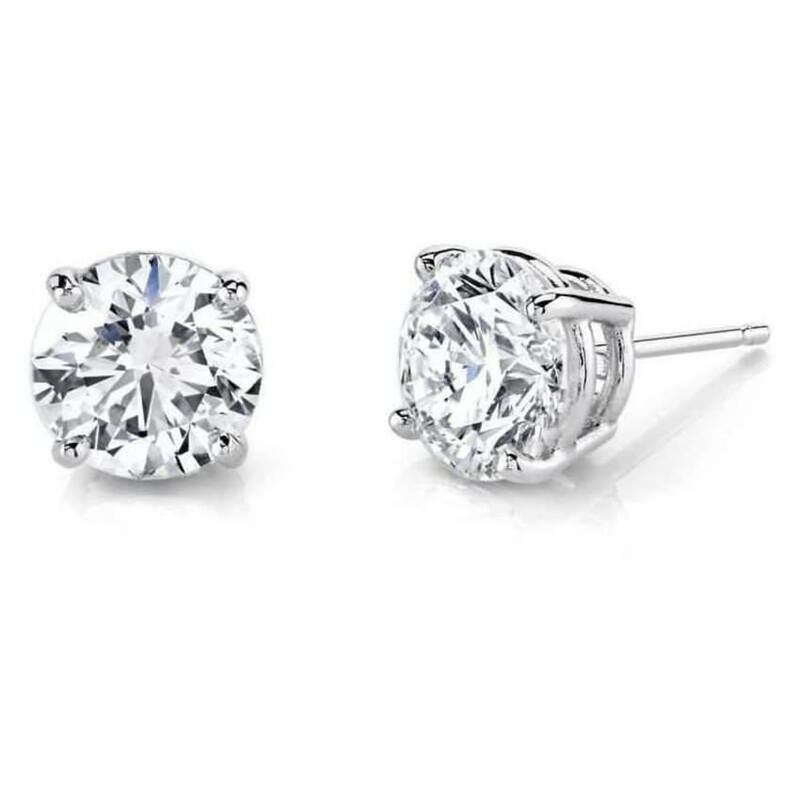 The Barbadian superstar sported her favorite diamond studs by Harry Kotlar in addition to small hoop earrings by Maria Tash. 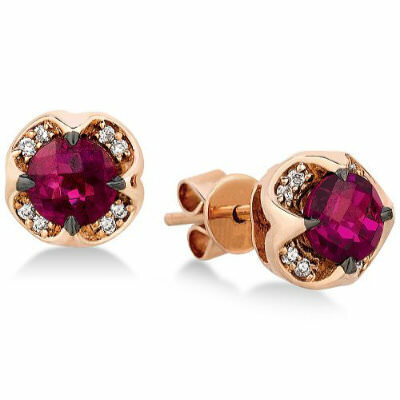 Her other earring is a garnet and yellow gold stud by Le Vian. 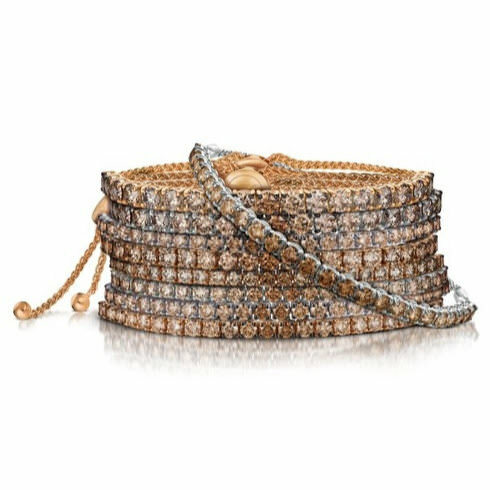 She also wore a few of Le Vian‘s chocolate diamond bangles. Rihanna’s jewelry also included two quartz rings by Brumani. Finally, she donned one of Chopard‘s “L’Heure du Diamant” watches. 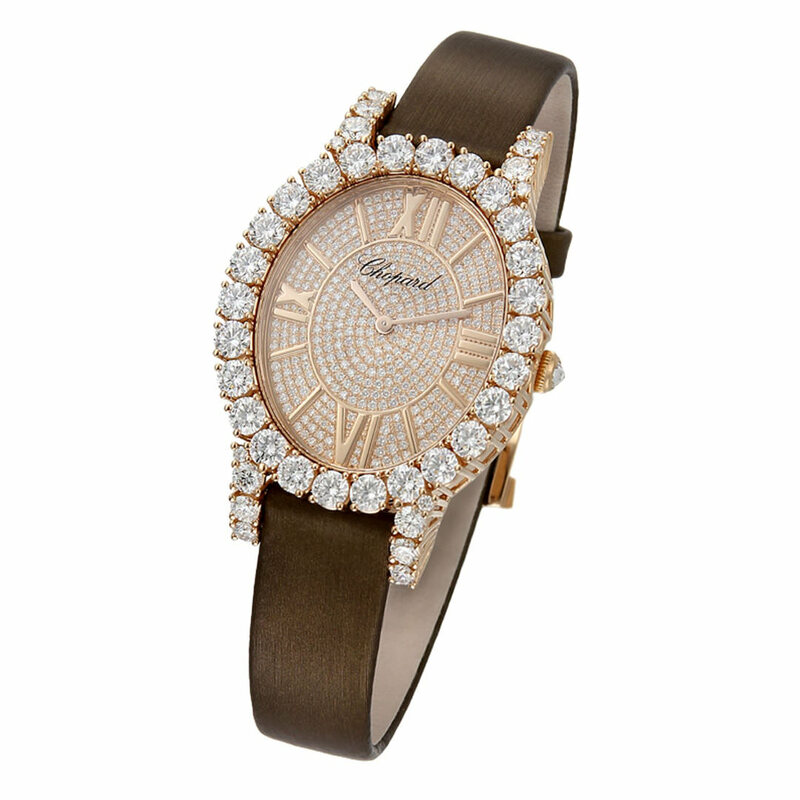 The 18k rose gold watch boasts a diamond-set dial and a diamond-studded bezel on a satin strap. It costs about $92,000.